Our office is closed, except for patient emergencies, on New Years Day, Memorial Day, July 4th, Labor Day, Thanksgiving, and Christmas Day. For After-Hours Emergencies please call the clinic at 920-668-6212. 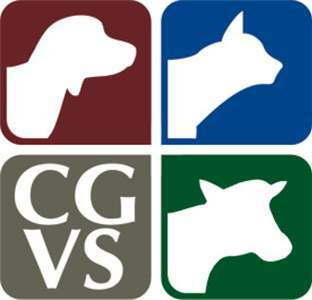 The veterinarians rotate emergency duty for both our small and large animal clients. The doctors may be busy with another emergency so please leave your name, contact number, and type of emergency when directed. The doctors will then return your call as soon as possible. If you feel that your pet requires immediate care please seek services at an Emergency Clinic such as Lakeshore Veterinary Specialists & Emergency Hospital. The phone number for Lakeshore Veterinary Specialists & Emergency Hospital is (262) 268-7800.